Buzz One Four – Crashed planes, lost nuclear bombs, and an Air Force cover-up: a filmmaker unpacks the secret history of how his grandfather nearly blew-up the eastern seaboard. 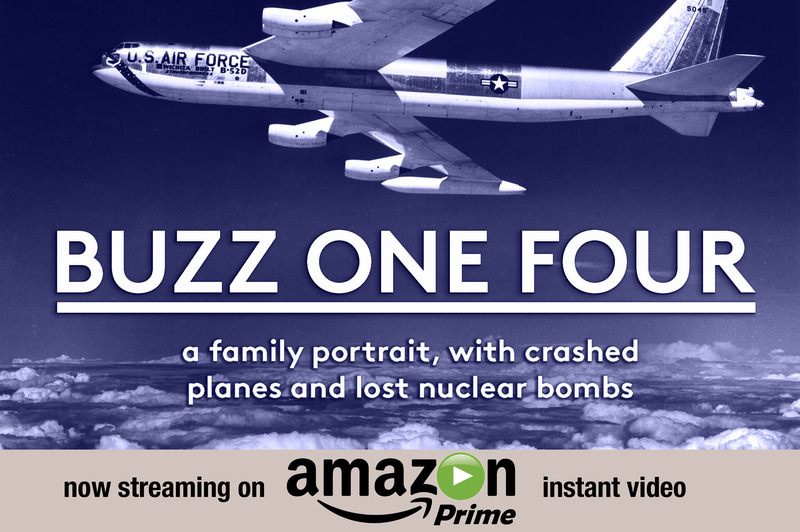 Buzz One Four is a documentary film by Matt McCormick that chronicles the ill fated flight of a Cold War B-52 bomber loaded with two thermonuclear bombs that crashed 90 miles from Washington DC. The crash has remained classified and details continue to be repressed by the Air Force, but it is a story the filmmaker grew up with because the pilot of the plane was his grandfather. 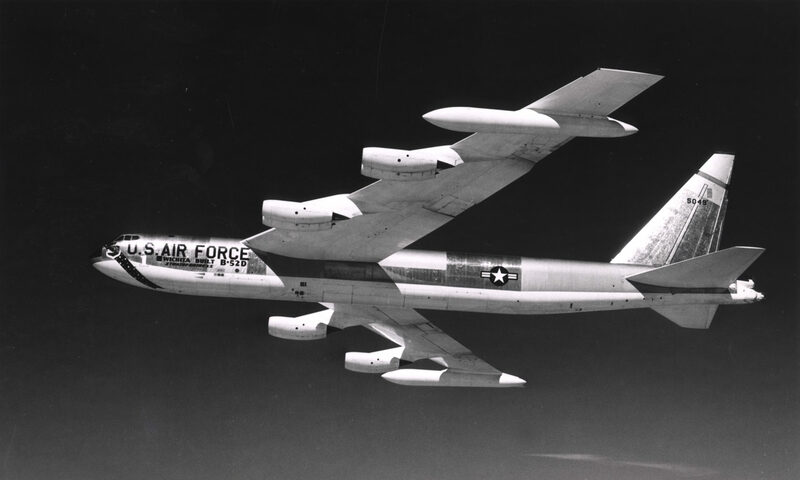 Buzz One Four investigates the aspects of this crash and other nuclear-weapons accidents and leaves us wondering if the United States was in greater danger of nuking itself than being attacked by the Russians. Buzz One Four is now available to stream on Amazon! Other Cinema, San Francisco- Saturday September 9th. The Portland International Film Festival, Portland Oregon. The Ashland Independent Film Festival, Ashland Oregon. The Full Frame Documentary Film Festival, Durham North Carolina. Julien Dubuque International Film Festival, Dubuque Iowa. *please follow our Facebook page for the most up-to-date announcements. Matt McCormick is an award winning filmmaker and artist who blends mediums and defies genre distinctions. His work has screened/exhibited in venues ranging from The Sundance Film Festival to the Museum of Modern Art. His film The Subconscious Art of Graffiti Removal was named in ‘Top 10 / Best of 2002’ lists in both The Village Voice and Art Forum magazine and called one of the “Best Indie Films of the Decade” by Filmmaker Magazine. Matt’s work has also received positive reviews from The New York Times, The San Francisco Chronicle, Rolling Stone Magazine and many others. Matt’s debut feature film Some Days are Better than Others premiered at the 2010 SXSW Film Festival and was acquired and released theatrically by Palisades-Tartan. His second feature, The Great Northwest, premiered at the 2012 Rotterdam International Film Festival and is distributed by Fandor. Matt is the founder of both the PDX Film Festival and the video label Peripheral Produce. Matt has directed music videos for bands including The Shins, Broken Bells, YACHT and Sleater-Kinney, and commercial work for clients including Intel and Levi’s. His music video ‘Australia’ for The Shins was included in MTV’s top 20 videos of 2007. Funded in part with a grant from the Regional Arts and Culture Council. special thanks to all our Kickstarter backers. Now streaming on Amazon Instant Video!